It is a well known trick among advanced UNIX or UNIX like operating system users to hide or embed some “secret” text inside a normal picture using terminal in Mac OS X, for example. 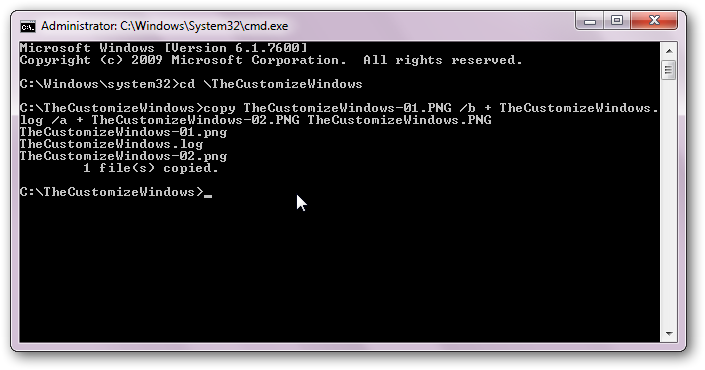 However, it is possible to embed such text in Microsoft Windows 7 too, using the same principle. In this tutorial, we will describe, how to do it. 1. 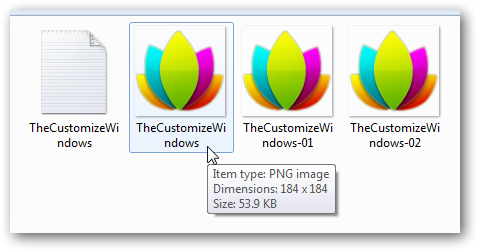 Two copies of exactly the same picture in any image file format. 2. An ASCII or ANSI (text) file containing the secret text. You can not remove the text, because it has been compiled with the picture. If you try to remove it from notepad and save it, it will get corrupted. This Article Has Been Shared 8818 Times! I removed the text and the image loaded fine, it wasn’t corrupted. Can you please explain? Its not universally true that it will always get corrupted. But editing any image file through any text editor has the risk of getting a corrupted file. There are many parameters which determines whether it will get corrupted or not. You can understand an average user very well. They will work with a personal Photo with exif data straight out of the camera (and delete from memory card) without any backup and can if does a single mistake can end up with a file that will never open in any image viewer, they will cry and curse us. You have carefully removed without adding or deleting any characters. The copy command in the article does not match what’s typed in the cmd window. There’s an extra /b in there at the end. Yes, you are right. Many thanks for notifying it. 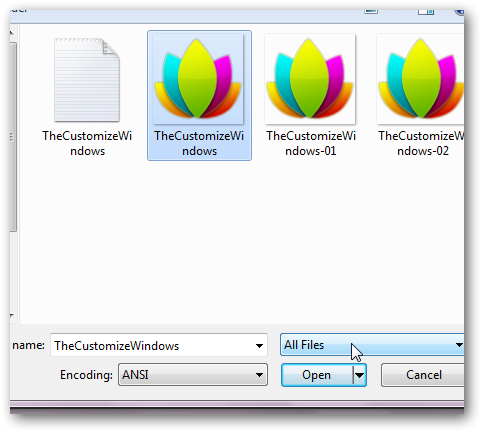 Cite this article as: Abhishek Ghosh, "How to embed or hide text in normal picture files in Windows 7," in The Customize Windows, February 4, 2011, April 19, 2019, https://thecustomizewindows.com/2011/02/how-to-embed-or-hide-text-in-normal-picture-files-in-windows-7/.